Question of the Week: Let’s say you won a $100 Sephora gift card. What would you buy? If I won a $100 Sephora gift card, I’d definitely pick up some newly released makeup! I think Sephora is a little weak on skincare and very weak on hair products. But they have some of the best makeup brands. 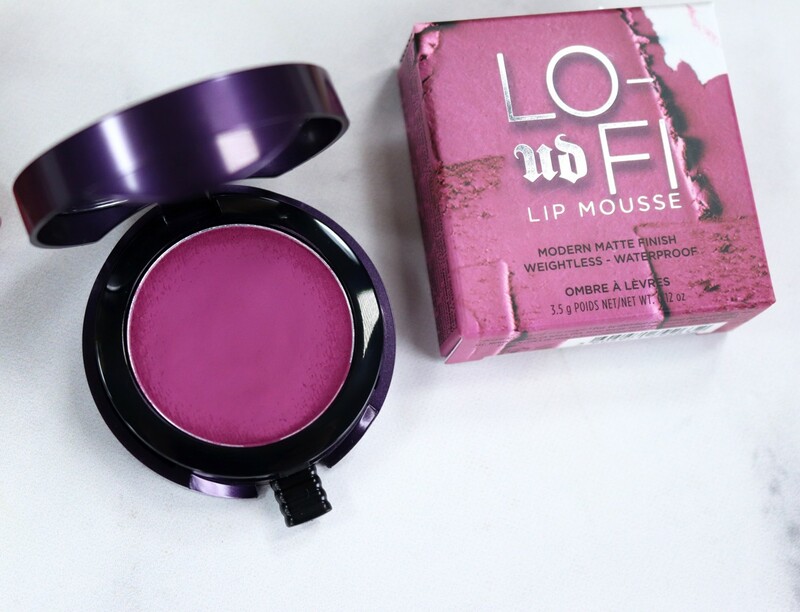 If you’re thinking about doing some shopping, I highly recommend, the first of my Sephora favorites, the new Urban Decay Lo-Fi Lip Mousse. It’s a creamy lippie that you can apply straight to your lips with your finger (or a brush if you want to be precise). It comes in eight very wearable shades. 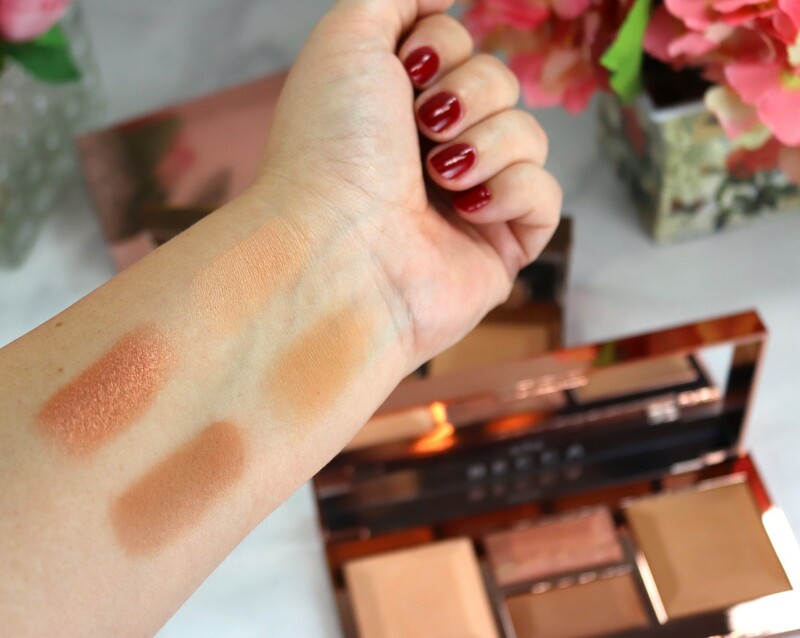 You can apply a sheer layer or add on a thicker, more pigmented layer depending on your look. I LOVE that we’re getting away from the ultra precise, “need a fine arts degree to apply” type of makeup. I prefer things to be a little more natural, more smudged and a little wild and messy. Sure you can apply this with a lip brush and get an ultra-precise look, but where’s the fun in that? 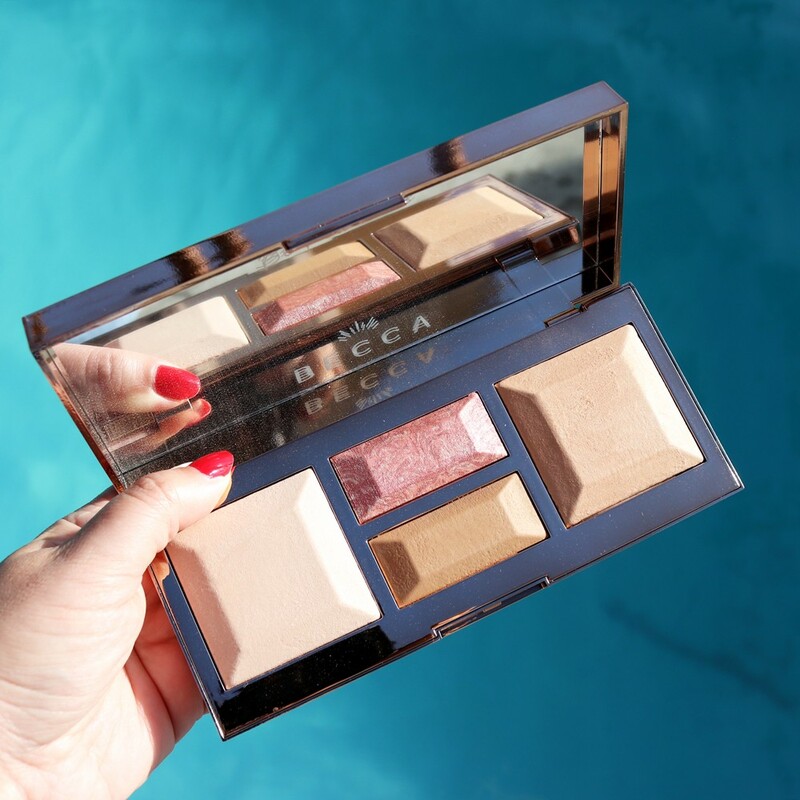 If you have warm (or yellow) undertones, you’ll want to pick up one of the Becca Be A Light Face Palettes. Each one comes with a brightening powder which can be used all over, a blur powder (bronzer), a contour and a marbelized blush. You can use all of these as eyeshadows as well, so this is a nice summer travel palette. 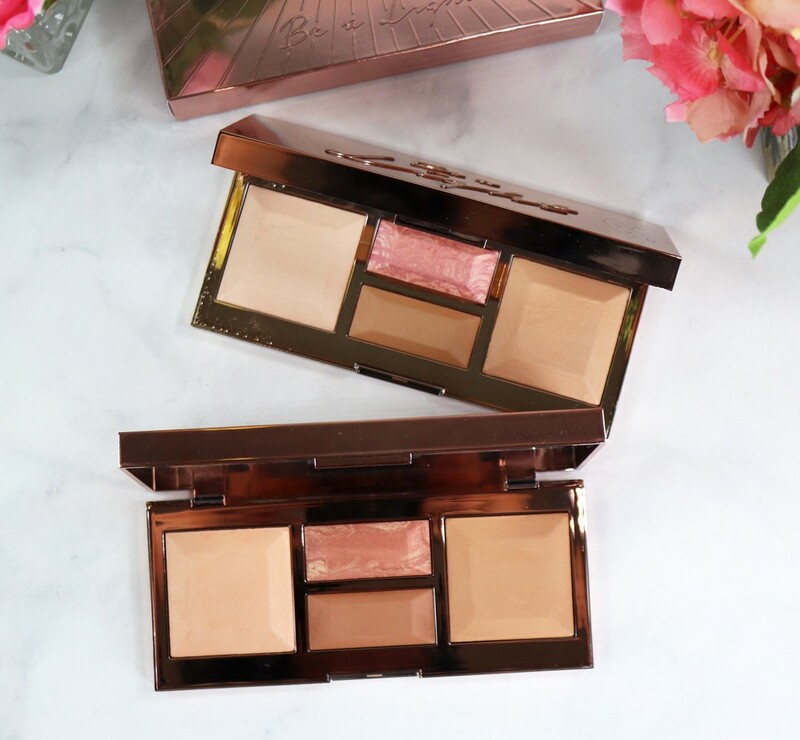 They come in “Light to Medium” and “Medium to Deep.” I’m actually really surprised with how light the lighter palette is – almost too light for my pale olive skin. It would be great for very pale skin with warm or olive undertones. 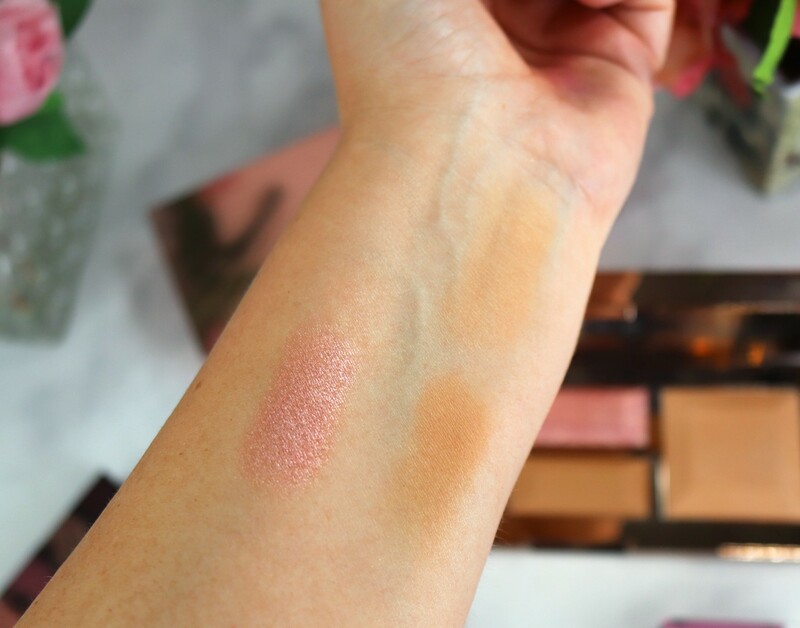 The darker palette is really for medium skin tones – I can rock the lightest shade (brightening powder) as a blush now, and could get away with the other tones if I use a very light hand or get a tan. I personally think they need one more with darker, redder shades for deep skin tones. If you have acne, fine lines, wrinkles or textured skin, you’ll appreciate that these powders are matte (except for the blush), and actually help to blur your skin and give it an airbrushed look. Shimmery or glittery products will do the opposite. 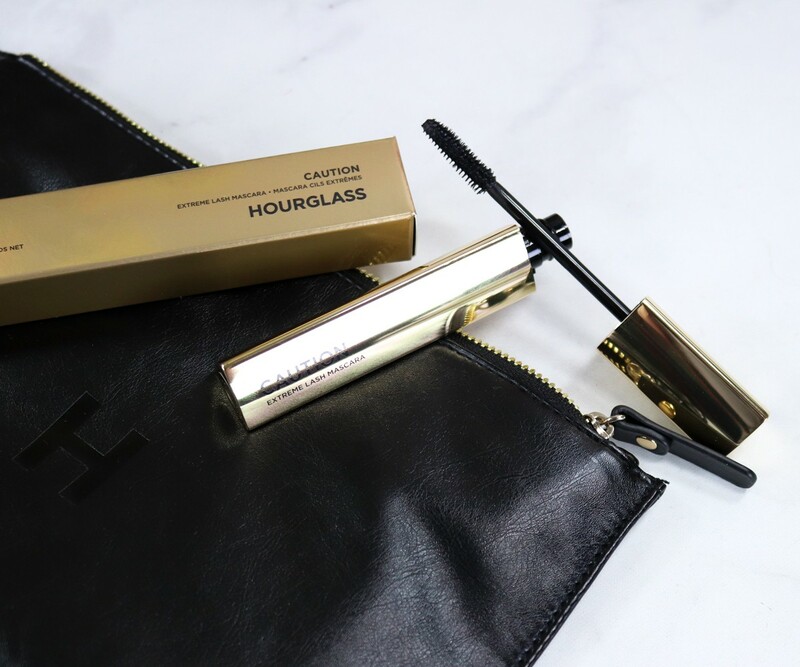 With the rest of a $100 Sephora gift card, I’d recommend trying out another of my Sephora favorites the new Hourglass Caution Extreme Lash Mascara. If you like BOLD lashes, this is the mascara for you! When I wore it for the first time, my fiancé, just said “WOW!” It’s an extreme fiber mascara, which means it gives major length and volume, but it can get clumpy if you apply too much, so take your time with application, apply a small amount by wiggling from base to tip (use more than one coat if you need to), and use a mascara comb to take out any clumps. You can use the tapered tip to get those tiny lashes on the interior and exterior corners, and then use whatever is left on the wand to coat your bottom lashes. It’s also VERY black – so it really stands out. Definitely not for the timid! Oh and it’s cruelty free AND vegan! If you hadn’t heard, Hourglass will be going completely vegan in 2020! Prime Beauty – It’s all about Rainbows and Unicorns in the newest Sky Organics Bubblebox! This fun and fragrant bath bomb subscription box is perfect for bathing beauties! 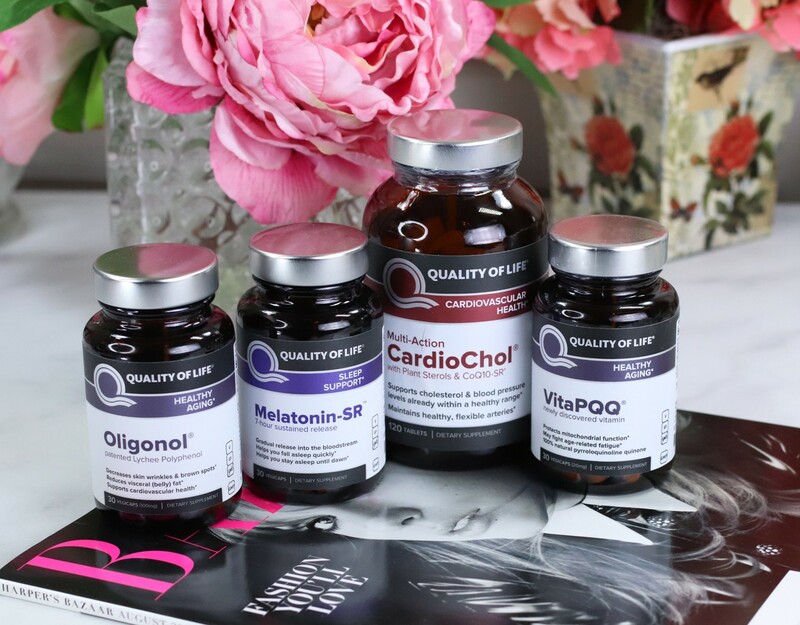 Beautygeeks – Oy, the heat! Here, breezy scents for swelter survival. 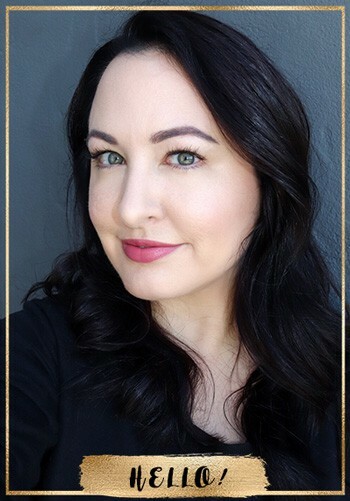 Blushing Noir – An honest review of the Laura Lee Los Angeles Party Animal Eyeshadow Palette DOES exist…. and it’s right here. EauMG – I *thought* I was over perfumes that smell like tobacco but then I tried one from French niche brand Initio and guess what? I’m not. My Beauty Bunny – found a way to kill some fat cells with this SculpSure laser treatment from LaserXX. Find out how it works and all the details here! Painted Ladies – Who doesn’t love a good holo nail? Sheila has six fantastic holographic nail lacquers from Morgan Taylor to share with you. Phyrra – Do you love witchy style? 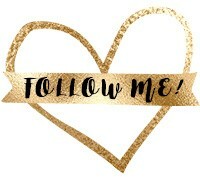 Check out my Gothic Clothng Inspiration Lookbook! I share 11 outfits to inspire you! Prime Beauty is Currently Craving: the new Too Faced Razzle Dazzle Berry Eyeshadow Palette. She’s hoping it’s the cool purple palette she’s been hunting for! If I win a gift card I would but me and my bestie some goodies. I really want the tutti frutti palette and I would also but a nice moisturizer for me. Oh I just got the Tutti Frutti palette – I’ll let you know how it is!